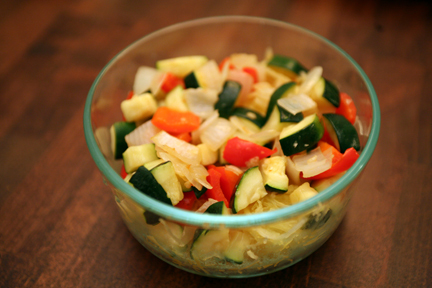 For lunch I packed up my leftover spaghetti squash and veggies. I love when I have leftovers to pack for lunch, it makes my morning so much easier! 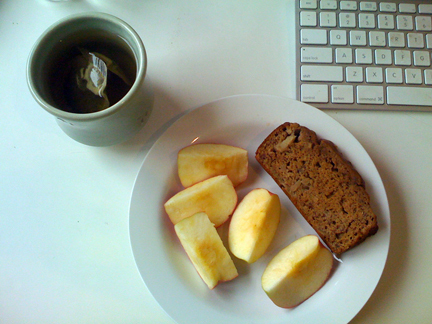 For snacks I have had a pink lady apple and a slice of banana apple bread...yum! 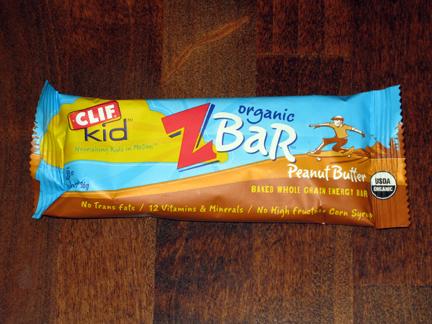 Product Review: Clif Z-Bar peanut butter flavor! I can't wait to go to the store tomorrow and pick up a few more, especially since I scored some coupons out of the Whole Foods Whole Deal...definitely pick one up if you haven't yet. Coupons for practically every type of Clif Bar available and Stoneyfield coupons, along with some other good stuff. 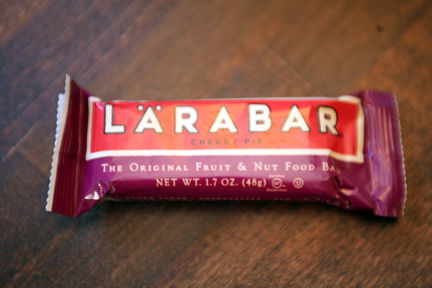 Product Review: Larabar cherry pie flavor! Have a great afternoon! 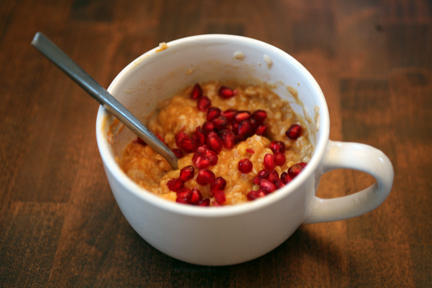 I'm trying out my BSI recipe tonight...so excited!! !